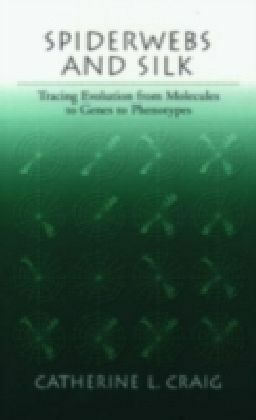 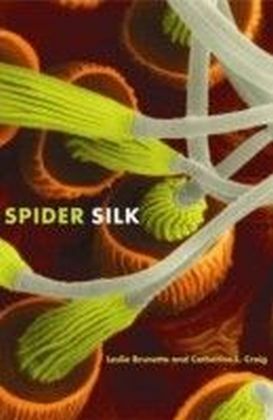 This book links the molecular evolution of silk proteins to the evolution and behavioral ecology of web-spinning spiders and other arthropods. 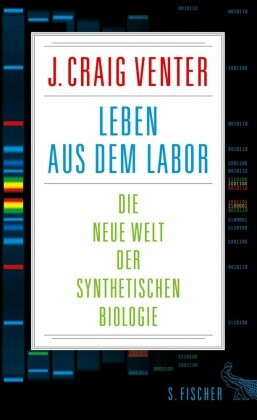 The diversity of spider webs and the fact that web-building evolved only once among the many silk-producing arthropods provides a unique opportunity to determine how molecular evolution can both enable and limit species diversity. 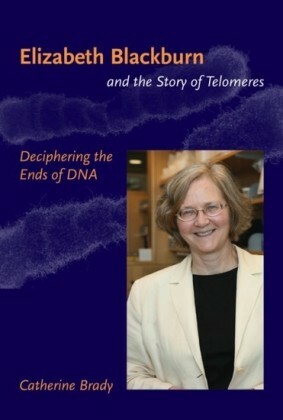 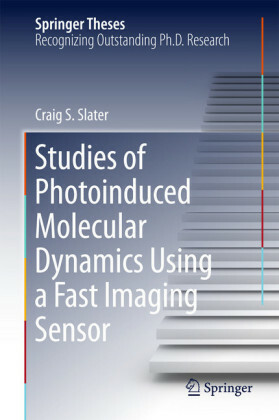 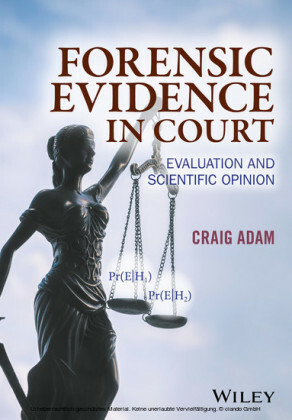 Craig's book draws together studies from biochemistry through molecular genetics, cellular physiology, ecology, and behavior to present an integrated understanding of an interesting biological system at the molecular and organizational levels.